3 changes needed to make your POS software GST compatible. Goods and Services Tax (GST) is a new form of taxation on goods sale in India that would be enforced from July 1st 2017. GST will merge many individually applied taxes (Sales tax, Service tax, Excise duty etc.) into a single tax. 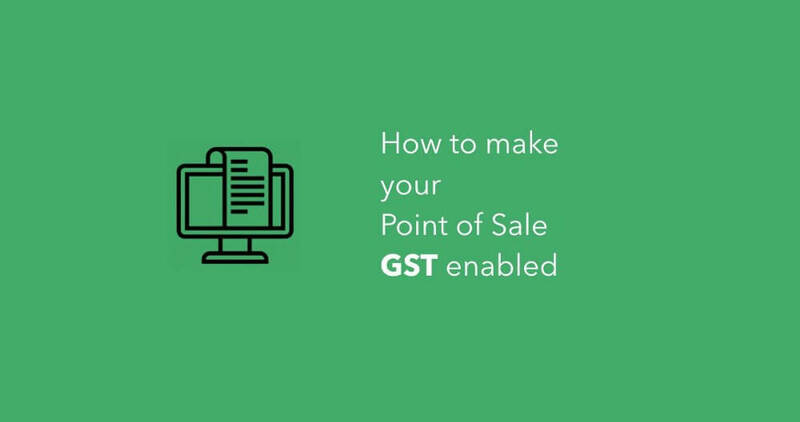 All sales that happen will come under GST meaning that the POS software’s should be upgraded to meet the new requirement. In this blog I am going to talk about the changes required. CGST – Central GST has to be paid to the central government. SGST – State GST has to be paid to the state government. IGST – Integrated GST for inter state sale. Let me give an example here, a product is sold at Rs. 100 and GST on it is 12 percent. The government has determined that 60 percent of the GST is CGST and 40 percent is SGST. This is how the bill would look like. The POS software should have the capability to add multiple taxes to a product and be specified what percentage of the product should be taxed by a particular tax type. For a customer with a GST number, the name and GST number has to be printed on the receipt. For all receipts the appropriate tax type CGST, SGST or IGST has to be printed with the corresponding value. The report for tax to be paid for the month should have the CGST, SGST and IGST segregated. If the POS integrates with accounting software’s like Quickbooks.com or Tally, the taxes have to be mapped correctly for each bill. With these changes you will be ready to bill with a GST compatible POS from July 1st. If you have any questions regarding GST we will be glad to answer. Click here to get your question’s answered. 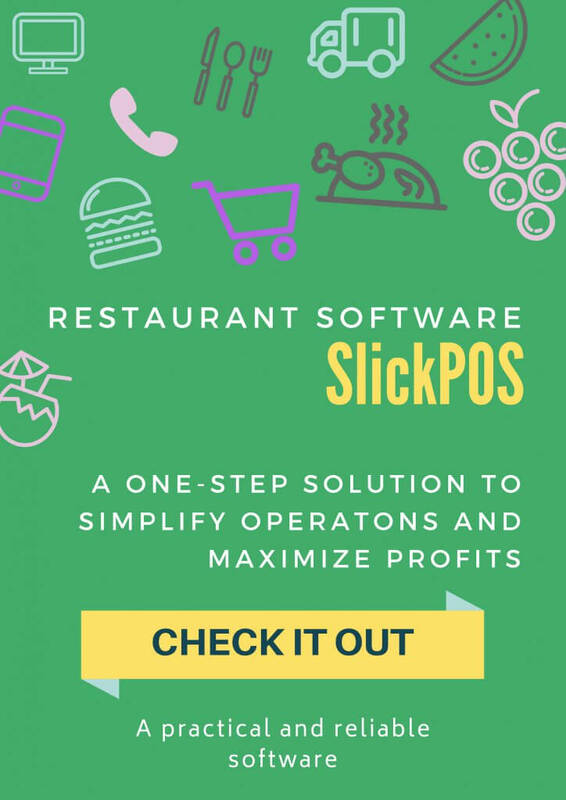 SlickPOS is already GST enabled, try us at slickpos.com.